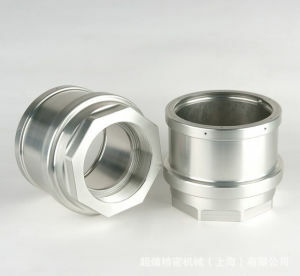 2.Global specialized producer of machined castings. 3. 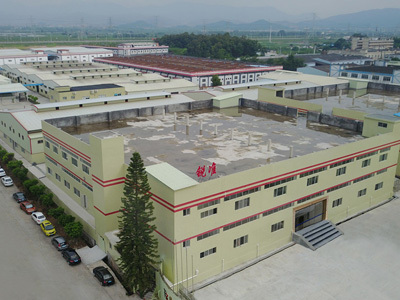 We combine our own resources with some other well-developed factories to fulfill a wide range of contract manufacturing capabilities. Working with one source saves time and money. 4. 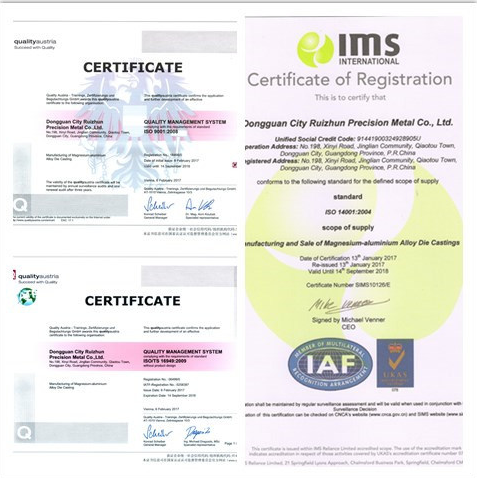 Satisfied supplier of 7 big companies from North America and Europe. 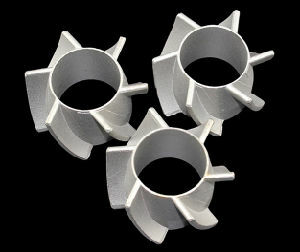 5.Low-cost mold materials and focus on efficiency offer a cost-effective solution to your metal component purchasing requirements. 6. 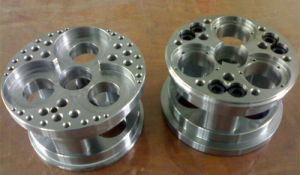 Normal lead times range from 1 to 6 weeks for fully-machined components. 7. 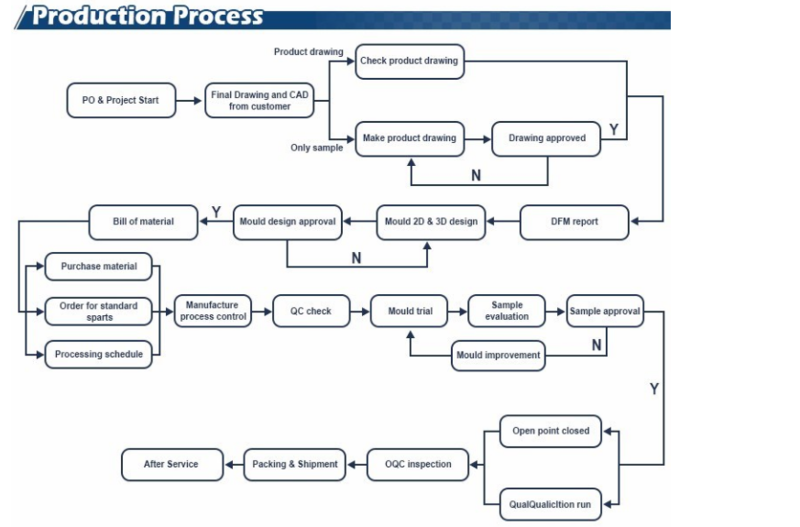 Strong capacity to help customers develop new projects. 8. Our sales department is 24 hours available in order to help our customers solve problems quickly. Contact Donrex today and begin enjoying the benefits of high quality and low price products. 1. How can I get the quotation? Please send us information for the quote: drawing, material, weight, quantity, and request. 2. If we don't have the drawing, can you make drawing for me? Sample: 25-30 days after you start to make the mold. The accurate time depends on your product. Order time: 35-40 days after the payment. The accurate time depends on your product. 6. Which kind of file format can you read? 7. If you export to our country before, can I get the information from your import customer in our country? We can't offer you all the information from our customer because we have the duty to protect our customers' privacy. But we can provide you some part of B/L. RZ treat every customer with same, no matter customer are from the small company or large, When customers are happy, we're happy. 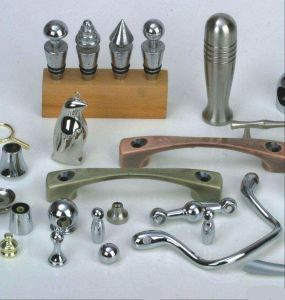 Looking for ideal Products Made Die Casting Manufacturer & supplier ? We have a wide selection at great prices to help you get creative. 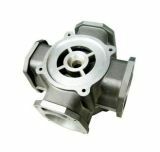 All the Industrial Parts Die Casting are quality guaranteed. 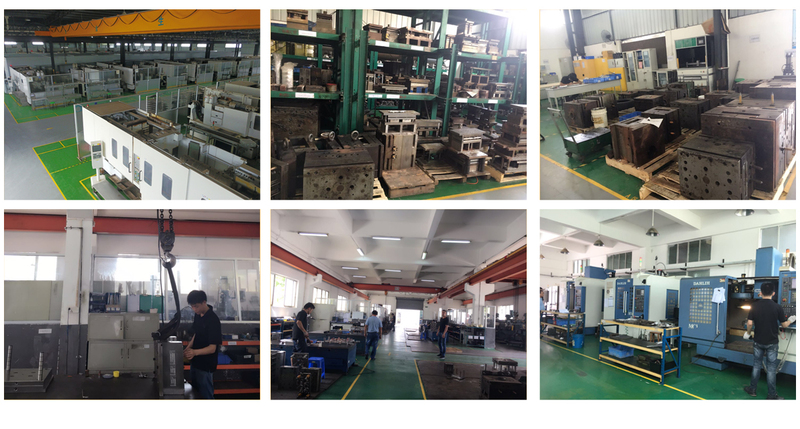 We are China Origin Factory of Aluminium Die Casting. If you have any question, please feel free to contact us.